Fantasy Premier League Which players are close to one-match bans? A weekend visit to Brighton & Hove Albion raises the potential of Eden Hazard (£10.9m) in Fantasy Premier League. The Chelsea winger offers an in-form alternative to Harry Kane (£12.5m) and Raheem Sterling (£11.6m) for the Gameweek 17 armband. 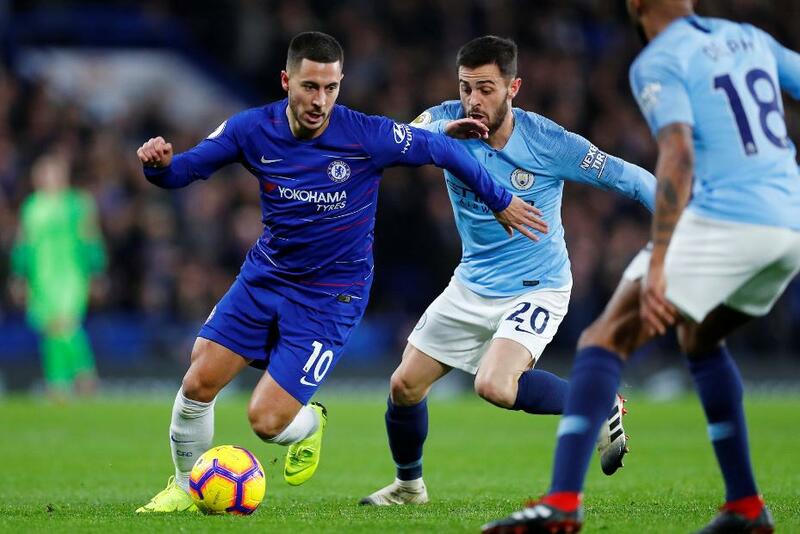 Hazard was handed a new "false nine" role in last weekend’s 2-0 win over Manchester City. His two assists earned him a nine-point return, his highest haul since Gameweek 8. He also has history against Brighton, scored two goals in the corresponding fixture last season. Mohamed Salah (£13.0m) should not be overlooked for his home match with Manchester United. The Liverpool winger rose to the top of the player standings for the first time this season after producing 21 points against AFC Bournemouth last weekend. He is in outstanding form, scoring four goals in his last two appearances in all competitions. Salah’s total of 12 shots on target at home ranks third among all players. Pierre-Emerick Aubameyang (£11.5m) is another major contender for his trip to Southampton. The Arsenal striker was the top captain pick for Gameweek 16, handed the armband by over 1.8m managers. He has four goals and an assist in his last four away matches, totalling 33 points.